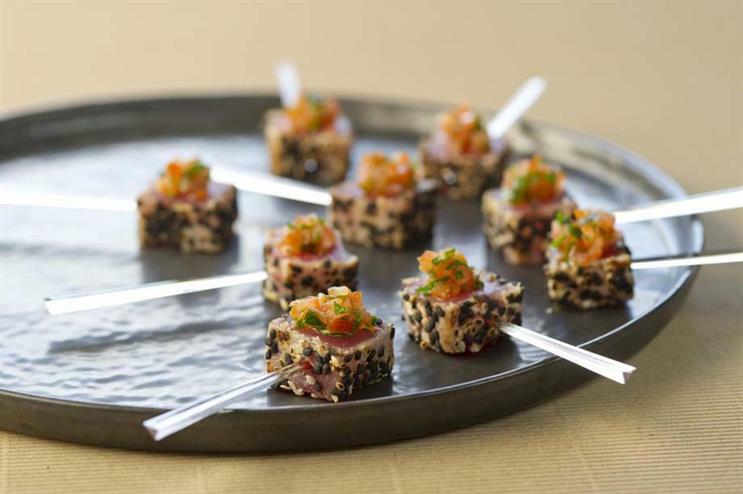 Sobell Catering has relaunched as Food Story (London), to offer event organisers a kosher catering and party planning service. The company said the refocus means new ownership and major new investment, along with a new team, kitchens and menus. Matt Rickard has joined Food Story as managing director from The Mandarin Oriental Group and formerly Absolute Taste, and will be supported by Lucy Gemmell, founder of caterer Rhubarb, and executive chef David Swann, formerly of Heston Blumenthal’s Fat Duck. Rickard said: "The entire Food Story team is immensely proud of the transformation that the company has gone through over the last 12 months and I am so excited to be surrounded by such culinary, operational and planning talent. "With the team in place we can position ourselves in a totally different place in the market - offering truly fine kosher dining. We are taking a very different approach to events. For us, creativity is absolutely key. As important to us as incredible food and impeccable levels of service are, doing things that little bit differently is something that we are completely passionate about." Food Story’s menus will feature influences from New York, Israel, the Middle East and Asia, and will all be created under the supervision of kosher certification agency KLBD.